There are many different shopping carts with many different features and different web hosting features as well, and their configurations control to what extent you can use keywords to optimize your shopping cart. Newer shopping carts and webhosts that specifically focus on ecommerce sites may provide more accessibility of features that allow optimization of shopping carts. Shopping carts can be designed especially to help preserve the search engine rankings you have already attained as you transition. The webhosting setup can be of assistance if at allows you access to the root folder to enable your ability to download, revise, and re-upload them as necessary. This might apply to the Robots.txt.File, for example. Shopping cart defaults that are already search-engine friendly (rather than settings that you are forced to examine one-by-one and change) are also helpful. Shopping cart features that allow you to distinguish pages with unique titles along with unique meta descriptions and keywords. Attention to keywords shouldn’t stop when you leave the headers and titles. As you consider your product descriptions, keep in mind not just which words best evoke the product’s qualities, but also how your customers are likely to search for it. Template access for search-engine spider-friendly modifications, which can include a hierarchical product structure, URL rewriting into search-engine friendly forms, and a textual, rather than numerical, navigation structure. Revisions to supplied content. Some shopping carts provide generic or syndicated content or articles based on the overall focus of your site. While content, in general, is a very good thing, this particular content will do you no good, and may actually harm your site’s search-engine ranking. You should either replace this material with more closely keyword focused material of your own or revise it to fit tightly with your chosen keywords. You should also keep an eye on other types of duplicated content, such as can happen when a product has multiple listings.Shopping Cart Elite, for example, provides a feature in which the keyword density is constantly figured as you create content, and recommendations for increasing or decreasing keyword density are automatically provided, but can be overridden by supplying your own algorithm. 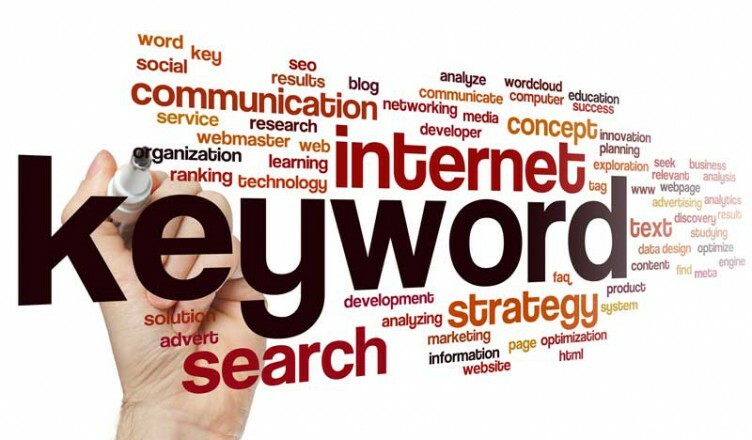 A translation tool (also provided by Shopping Cart Elite) can tie into using keywords to optimize your shopping cart by not only rendering your website in another language, but also search engine optimizing your new non-English content, including keywords. With such optimization, translation would not be nearly as valuable.